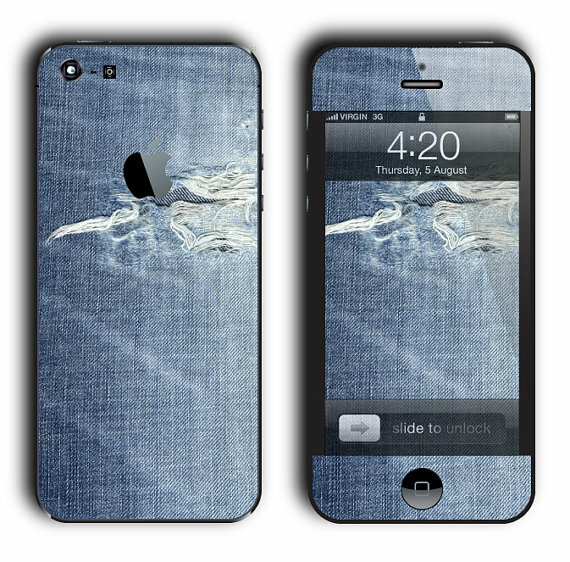 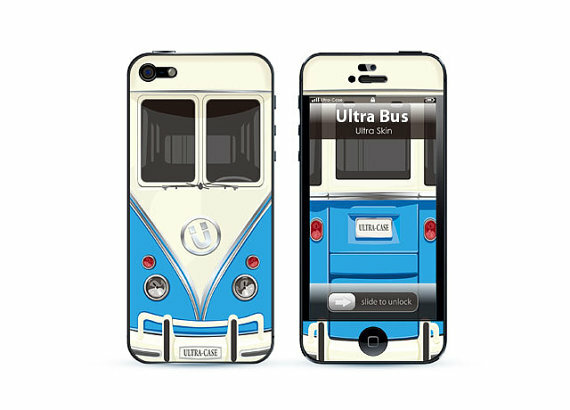 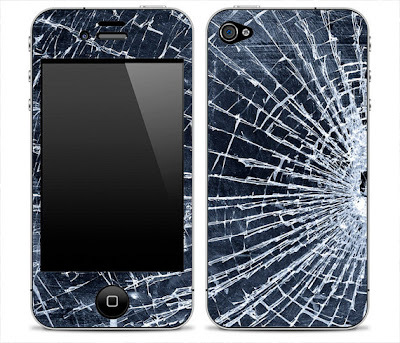 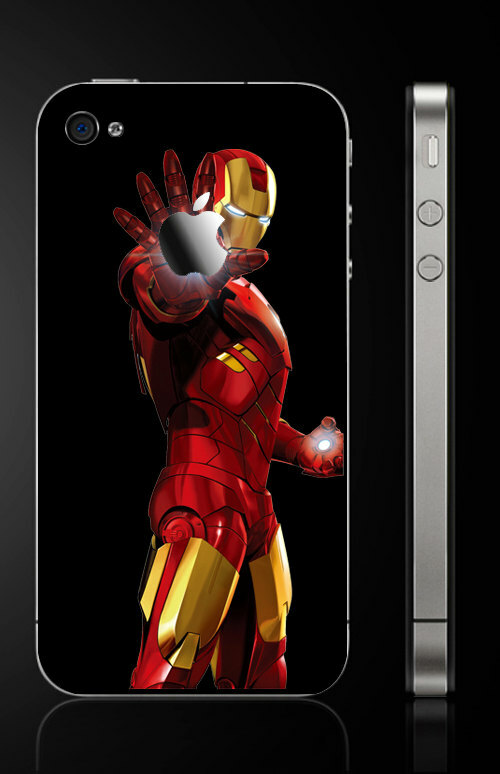 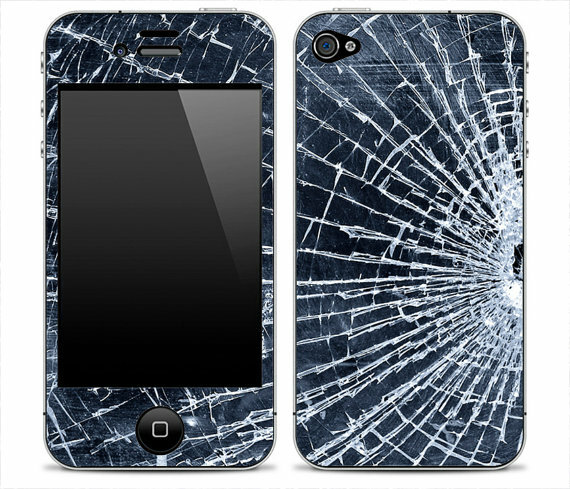 Unusual and clever stickers for your iPhone to make it stand out from the rest. 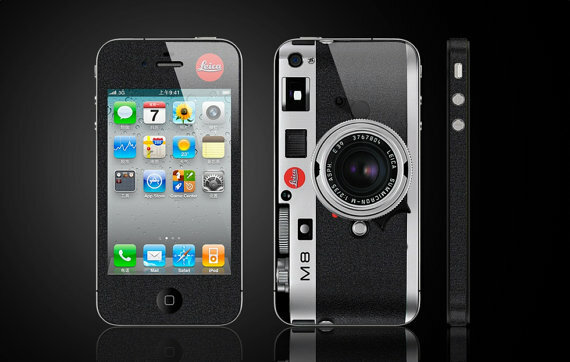 Leica M8 iPhone Sticker: This clever sticker makes your iPhone look like a Leica camera. 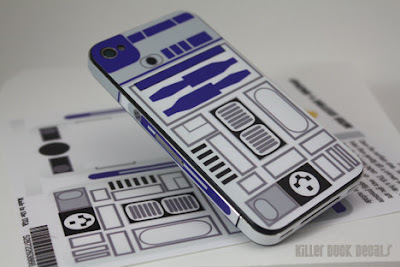 R2-D2 iPhone Sticker: This cool sticker takes its inspiration from Starwars, comes in the R2 D2 design. 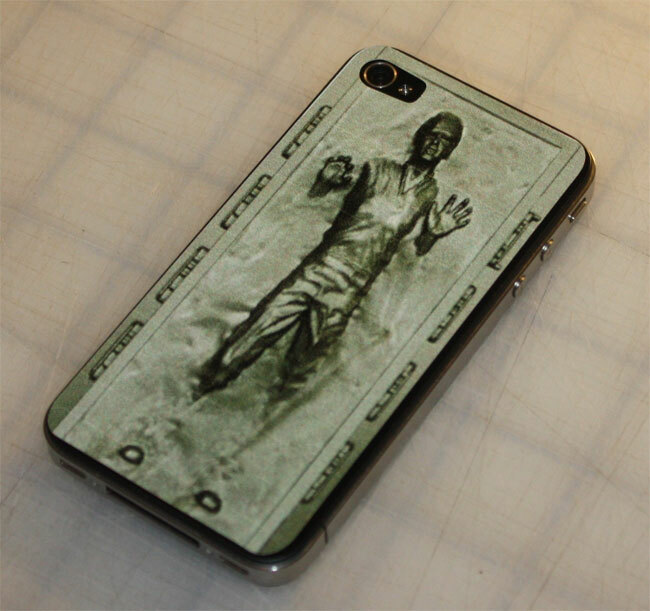 Han Solo iPhone Sticker: Here is another cool one from Starwars. 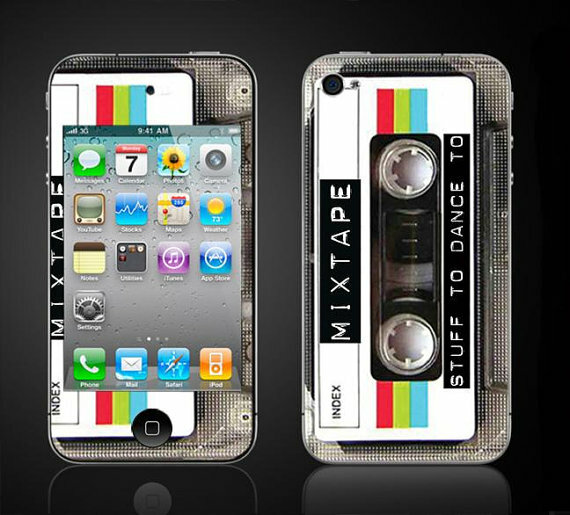 Cassette Tape iPhone Sticker: Clever sticker that makes your iPhone look like a cassette tape. 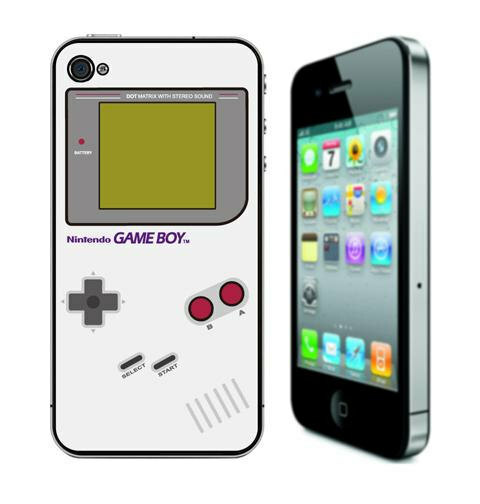 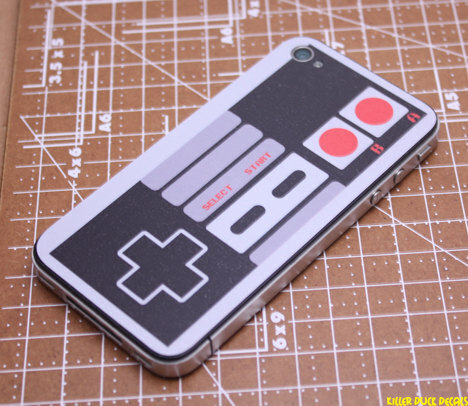 NES Controller iPhone Sticker: Make your iPhone 4 much cooler than it already is with this sticker inspired by a NES controller. Calculator iPhone Sticker: Turn your iPhone into a calculator with this cool sticker. 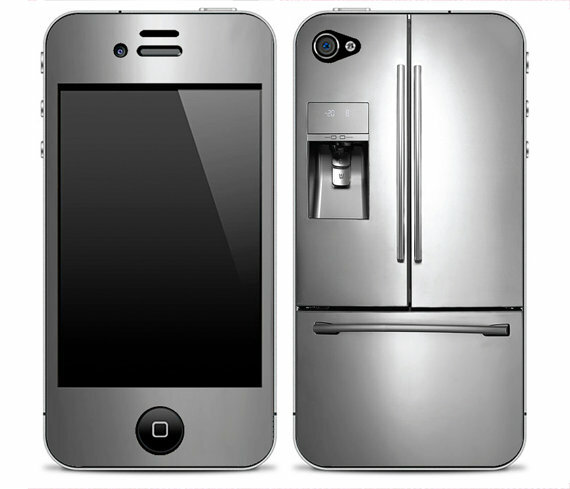 Fridge iPhone Sticker: This clever sticker makes your iPhone look like a mini fridge. 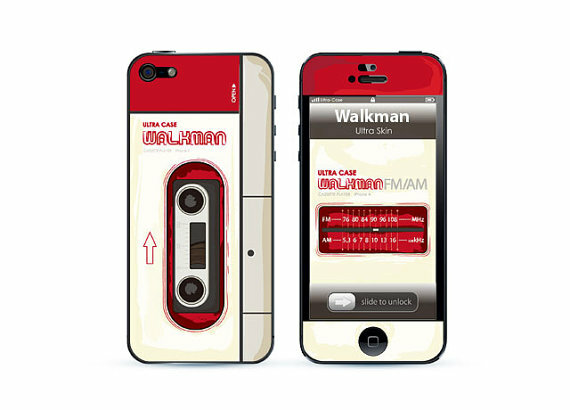 Walkman iPhone Sticker: Turn your iPhone 5 into a retro walkman with this cool sticker. 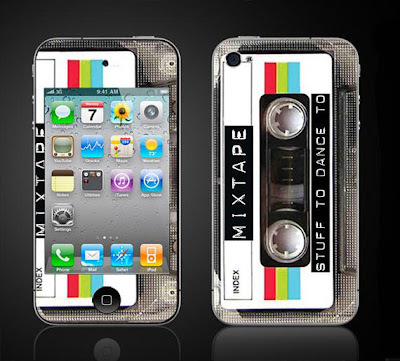 Creative and Cool Ways to Reuse Old Newspapers. 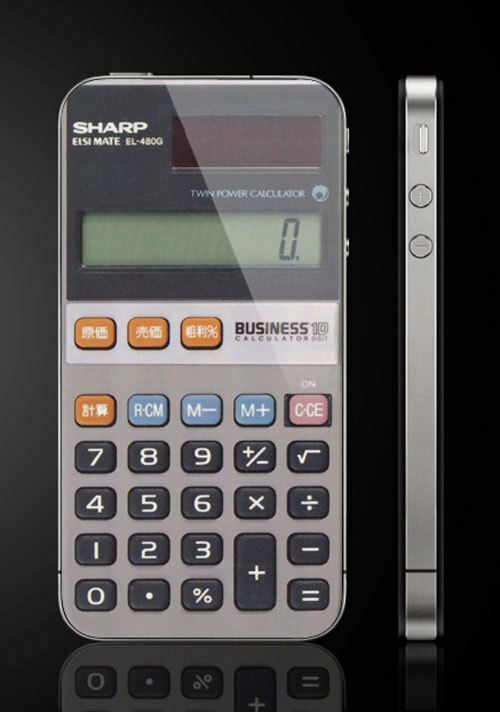 15 Creative Calendars and Unusual Calendar Designs. Cool Bottle Lamps and Creative Bottle Lighting Designs. 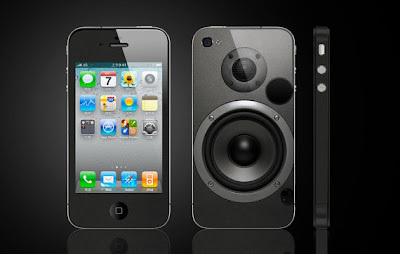 15 Creative Extension Cords and Cool Powerstrips - Part 2. 15 Creative Travel Gadgets and Cool Travel Product Designs.